National Center for Missing & Exploited Children (NCMEC) 2017 Hope Awards Dinner Gala, a great event among many amazing individuals. 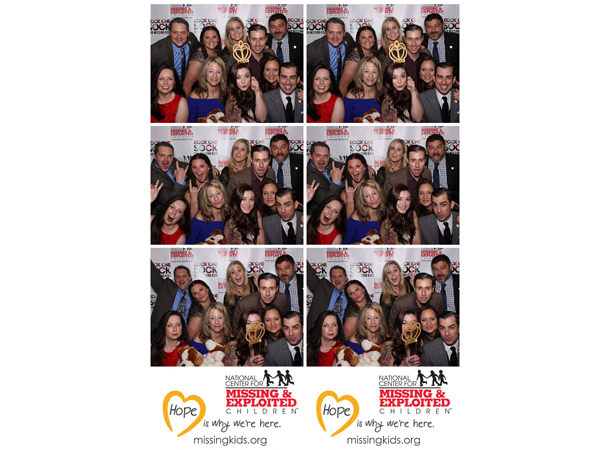 To give the gift of hope, visit missingkids.org for the 5 Ways YOU can help. 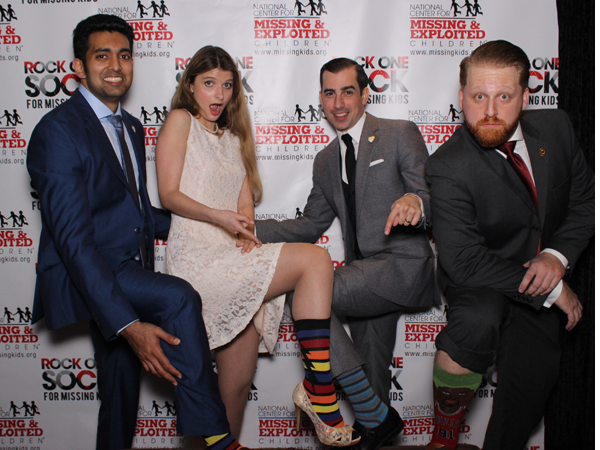 “Rock One Sock” rocked all night long with our Photo Booth! You too can join in the movement and help raise awareness for missing children this month. Visit rockonesock.org to learn more and take the #RockOneSock challenge!